Minimum Payout - $20 for check payments, and $50 for ACH (electronic funds transfer). Payments - Payments are made by check, Infinia and ACH. Real-time Tracking - Visits and downloads are made in real-time. All other aspects are updated every three hours. ReferBack is an affiliate network for online casinos. Signup is quick and easy. Their signup does not allow adult or adult-oriented sites. Spam techniques will get you ousted quickly. I honestly don't think that I've seen another network that goes as far as ReferBack does to help its affiliates succeed. 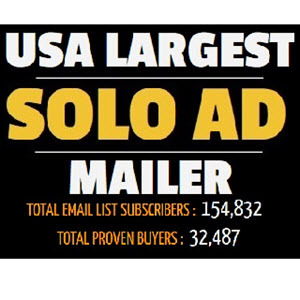 The interface is very easy to use, and marketing tools include an impressive array of banners, rotating banners, Flash banners, progressive tickers, HTML emails, text emails, active scrollers, popup windows, text links, newsletters and site reviews. In the Resource Center, affiliates at the beginner, intermediate and advanced levels can all benefit from instruction in site building and promotion. Free resources include casino/gambling-related graphics and web site templates. 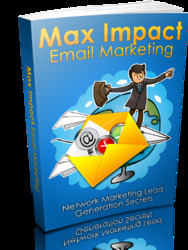 Get All The Important Info You Need To Permanently Get The Email marketing Tools That You Have Been Searching For! This Book Is One Of The Most Valuable Resources In The World When It Comes To Network Marketing Lead Generation Secrets!